Naval shipyard workers among those most exposed to asbestos, can file for claims. April 4, 2016 – San Diego, CA Asbestos is the name given to six naturally occurring, fibrous minerals used for their durability and heat-resistant qualities in construction and industrial products. For the better part of the 20th century, asbestos was widely used in the United States and could be found in products like cement, insulation, floor tiles and paints. By the second half of the 20th century, however, it became evident that the material was causing serious health conditions in people exposed to it. Mesothelioma is the most serious asbestos-related disease. It is an aggressive form of cancer that affects the protective layer surrounding the lungs, heart or abdomen. The most common form of the disease is pleural mesothelioma, which affects the lining surrounding the lungs. Mesothelioma is often difficult to diagnose because early symptoms of the disease are mild and can mimic other common conditions. When a diagnosis is made, the disease is usually in the advanced stages. A person’s survival rate can be affected by many factors, including age and overall health. 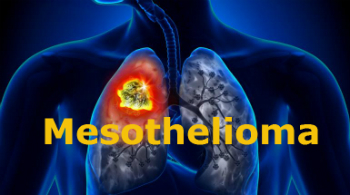 The American Cancer Society estimates the five-year survival rate of mesothelioma is between five and 10 percent. Between 2001 and 2010, Mesothelioma claimed the lives of nearly 27,000 Americans, according to the Centers for Disease Control. Certain occupations expose men and women to higher levels of asbestos, including construction, manufacturing and shipbuilding. A person’s chance of developing mesothelioma increases by the amount and length of time of exposure. Asbestos was widely used in shipbuilding in the 20th century, especially during and after World War II and the Korean War. It was used as a heat insulator and fireproof material to insulate hulls, boilers and pipes of military vessels. Millions of shipyard workers were exposed to asbestos during that time, and exposure continued into the mid-1970s as old ships were decommissioned. Health experts warned about the hazards of asbestos as early as the 1940s but the government would not respond to the dangers until the 1970s when the Environmental Protection Agency (EPA) began taking steps to limit the use of asbestos in the United States. By that time, millions of Americans had already been exposed to asbestos. The National Institute of Health estimates that between 1940 and 1978, 11 million people were exposed to the toxic substance. It can take decades for symptoms of mesothelioma to develop after initial asbestos exposure, with the average being about 10 to 40 years. Cases of mesothelioma spiked in the 1970s, 80s, and 90s, but about 3,000 new cases are still diagnosed every year. Though the EPA took steps to severely limit the use of asbestos in the United States by issuing a ban on almost all products containing the substance in 1989, the rule was overturned in 1991 in the Fifth District Court of Appeals. Today, products like cement sheets and shingles, clothing, pipeline wrap, roofing felt, vinyl floor tile, automatic transmission components and brake pads can still contain asbestos. 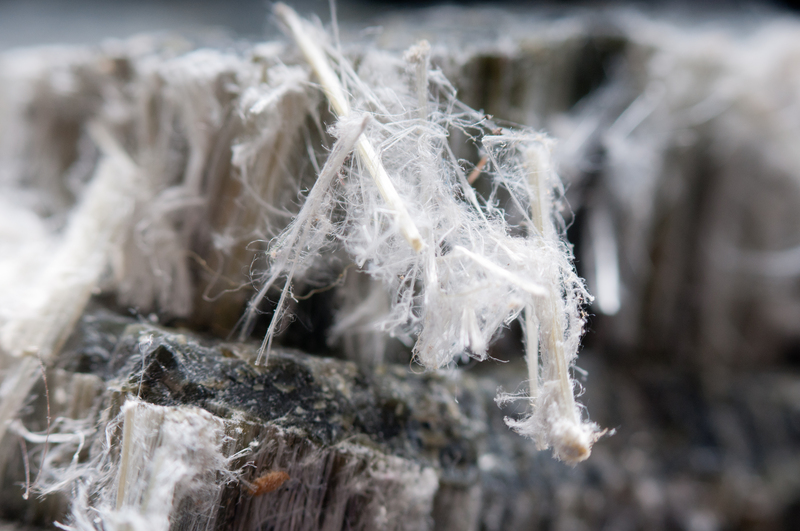 People affected by occupational exposure to asbestos have been filing lawsuits against the manufacturers of asbestos-containing products for decades. In a 2011 report, the Government Accountability Office estimated $37 billion had been set aside by companies to pay claims since 1988. If you or someone you love was exposed to asbestos and developed mesothelioma, do not hesitate to take action. Each state has its own statute of limitation for filing an asbestos-related lawsuit. Don’t miss out on your chance for financial compensation and to hold those accountable for your pain and suffering. Contact the Hood National Law Group today at 1-800-214-1010 for a free case evaluation or use the form on the right-hand side of your screen.